Vinyl LP pressing. Digitally re-mastered edition of the Hard Rock quartet's 1969 debut album housed in a gatefold sleeve with eight page booklet. Led Zeppelin were one of the most innovative and successful groups in modern music. 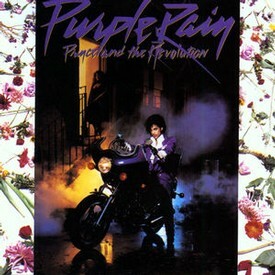 The band has sold more than 300 million albums worldwide. 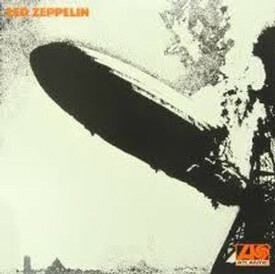 Led Zeppelin continues to be honored for it's pivotal role in music history. The band was inducted into the Rock & Roll Hall of Fame in 1995, received a Grammy Lifetime Achievement Award in 2005, and a year later was awarded with the Polar Music Prize in Stockholm. 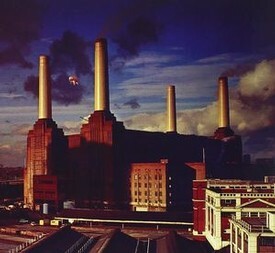 After over eight months of continuous recording at their own Britannia Row studios in 1976, 'Animals' was originally released in 1977 and became one of the band's most popular albums. 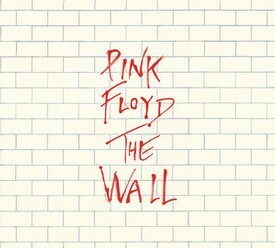 The album is amongst Pink Floyd's most recognisable covers featuring the iconic pig flying above Battersea Power Station. 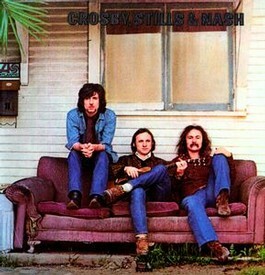 One of the most enduring musical partnerships of our time, Rock and Roll Hall of Famers Crosby, Stills & Nash (CSN) are revered for their peerless vocal harmonies, inspired songwriting and musical virtuosity. When the trio first sang together at a friends Laurel Canyon house in 1968, their uncanny harmonic convergence was immediately apparent, and CSN took shape. Each member came to the new venture from other high-profile bands, Crosby from the Byrds, Stills from Buffalo Springfield and Nash from the Hollies, and together they formed that rarest of musical entities, a supergroup that lived up to its billing. As one of the most enduring albums in their massive career catalog, Santana’s Greatest Hits included some significant album tracks too like the beautiful masterpiece Samba Pa Ti and the hard rocker Hope Your Feeling Better, which features the powerful Gregg Rollie (Journey) on lead vocals and keys and the stunning lead guitar work of Carlos Santana and Neal Schon (Journey). All in all, this is a collection of songs which took the fans by storm, forever associating the title superstars to the Santana franchise. Limited double vinyl LP pressing. 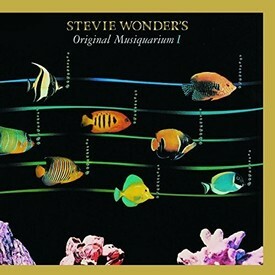 Now back on vinyl after several years out of print, this set was originally a 1982 release featuring Stevie's biggest hits from 1972-1980, with a new song at the end of each of the four sides. The vinyl reissue is newly remastered at famed Capitol Studios, additionally it recreates the original raised artwork while correcting the track sequence errors printed on the original outer jacket. 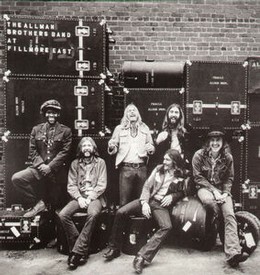 Eleven previously released tracks were taken as singles from their respective albums, with "Higher Ground" and "Master Blaster (Jammin')" released before the LP. 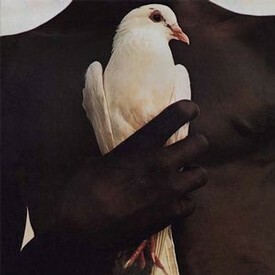 "Isn't She Lovely" was not released as a single from Songs in the Key of Life, while "Superstition", "You Are the Sunshine of My Life", "You Haven't Done Nothin'", "I Wish", and "Sir Duke" all topped the Billboard Hot 100. 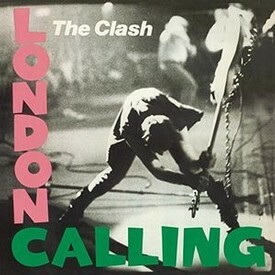 "Living for the City" and "Boogie On Reggae Woman" appear in slightly different versions to those on their albums, and "You Are the Sunshine of My Life" is the single mix with the horns added.